In today’s world, it is truly breathtaking and quite inspiring to see what a woman can achieve. For too long a time, the world was perceived and previously thought to belong to the man. However, what history has done over and over again is to remind us that women are just as tough, can be just as rugged and are quite the goal-getters. For a people previously denied the opportunity to excel and reap the fruits of their labor, they sure are resilient and it is downright inspiring to see what a woman can achieve even against all odds. In this article, we would do our best to take a look at a few women of Nigerian descent, who possess spirits so resilient that their reputation precedes them wherever they go. 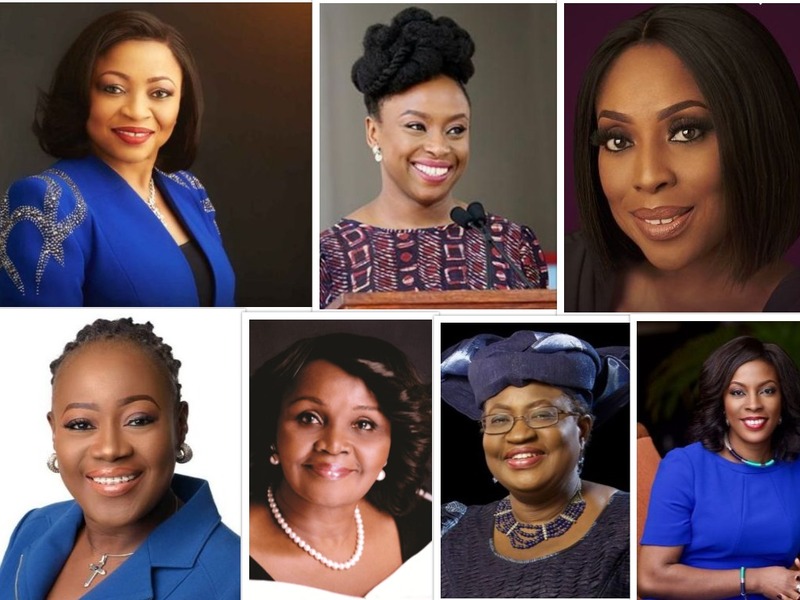 These Nigerian women have done their best to break the status quo and have redefined the parameters for success. They are focused, highly driven, result-oriented and passionate about their endeavors. This enigma of a woman has been blazing the trail for as long as anyone can remember. She managed to stand out in a business heavily (if not solely) dominated by men. 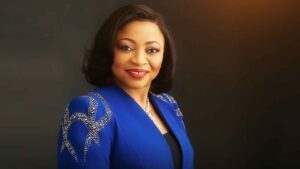 An oil and gas merchant and fashion designer, Mrs. Alakija is a phenomenon to be reckoned with. One time the richest black woman on the planet (in 2014), she’s enjoyed successes in most of her business endeavors especially Famfa Oil. 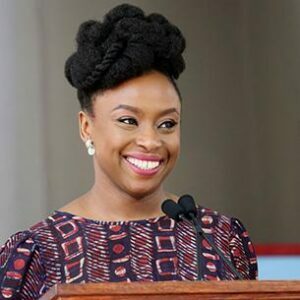 Mostly known for being a writer and activist, Chimamanda is nobility in the eyes of the Nigerian/African woman. Her influence comes from her resilient spirit as she is well-known for her numerous battles against the status quo. Over time, she has challenged systems that don’t enable the wholesome prosperity of the black woman. She is a prominent literary personality said to be one of the most respected Anglophone authors, non-fiction writers, and novelist. 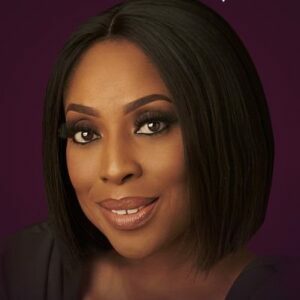 Once listed as one of the ‘25 Most Powerful Women in Global TV’, Mosunmola Abudu is a powerhouse when it comes to media and television. 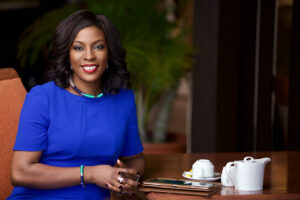 She is the CEO of EbonyLife TV, a TV channel airing in up to 47 African countries including the UK and the Caribbean. Mo Abudu is queen when it comes to movie-making and has churned out movies that have gone ahead to amass over N100 million in profit. As far as the Nigerian corporate environment is concerned, there are very few women in the game. 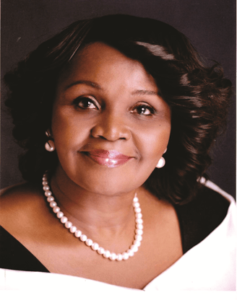 One of such women is the outstanding Managing Director of African Alliance Insurance PLC, Mrs. Funmi Omo. 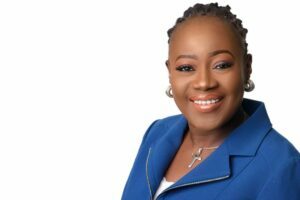 Over the years, she has carved a niche for herself gradually rising through the ranks to emerge as the first female MD since the inception of African Alliance, one of Nigeria’s biggest and long-standing insurance companies. She is unarguably the owner of one of the biggest pharmaceutical companies in Nigeria, Emzor Pharmaceutical. It’s been 42 years since the University of Bradford Graduate began her journey, having started out with a small pharmacy called ‘’Emzor Chemists Limited’’. Today, Emzor is valued as a multi-million dollar pharmaceutical company. This list is hardly complete without the mention of former Nigerian Finance Minister and one-time Managing Director of World Bank. 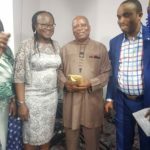 She currently sits as a distinguished member on numerous boards like Standard Chartered Bank, Global Alliance for Vaccines and Immunization, the African Risk Capacity and even Twitter. 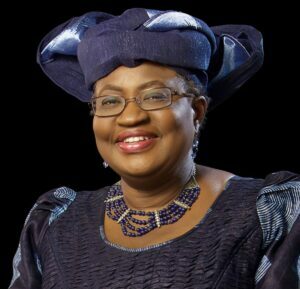 Ngozi Okonjo-Iweala can be best described as the mitochondria of anything she lays her hands on. Google’s country manager in Nigeria is the super intelligent Juliet Ehimuan. Her work profile boasts of nothing but flawless accomplishments. This bright and vibrant lady of excellent personage is a huge supporter and driver of youth engagement. In 2011, she was listed as one of the ‘20 Youngest Power Women in Africa’. The women above are worthy of mention and are nothing short of inspirational. They have battled all obstacles and all forms of limitations (both natural and man-made), and have stood the test of time forging ahead to reach gold standard in their various fields. There was a time the woman literally couldn’t take possession of what was hers or what she had earned. She labored hard but labored in vain, as in many countries women had come to be marginalized for decades over. This was the status quo until a new era emerged that saw women begin to fight tooth and nail in order to get their foot in the door. While this battle is still very much on-going, in this current dispensation a woman has way more opportunities than she’s ever been allowed to have. Time has passed and today’s woman can seize the top-spot for herself and be almost anything she wants including and especially being financially independent. To become a president, or a CEO or to receive the highest honor at work (even a promotion) may or may not be a challenge for some women, but being a financially independent one is a hurdle every woman should be able to overcome. It takes diligence and dedication and of course a great deal of hard-work but it is definitely possible. 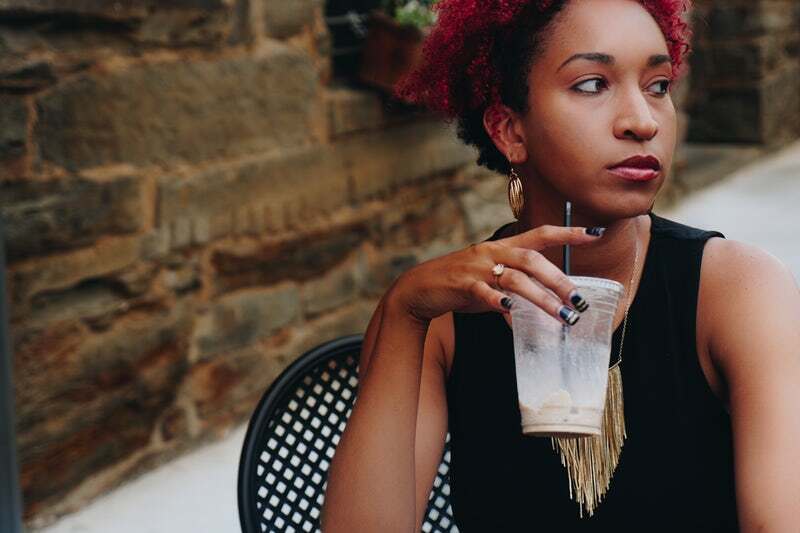 3 Ways a Woman Can Achieve Financial Independence. 1. Run on a Budget. For virtually anyone (and that includes the woman), the roadmap to financial independence always starts with creating a realistic budget (with emphasis on the word “realistic”). You don’t want to create a budget that is too stringent so much so, that you can barely afford the basic things. It should be flexible and allow just enough spending that is necessary and not over-the-top. It is advisable for every woman irregardless of her current financial standing, to make sure she runs on a monthly (or even a weekly budget). 2. Be Money-conscious to avoid Impulse-buying. The number one plague preventing many women from achieving financial independence is impulse-buying. This is why a budget is very necessary, however, this is a whole case-in-point on its own as even with a budget, if you’re not money-conscious, you will still fall under the very persuasive spell to buy anything in sight that catches your attention. You must learn to be intentionally money-conscious in order to break loose from the spell of impulse-buying. 3. Passive Income & Retirement Plans. It is not nearly enough for any woman who is serious about financial independence to rely on one stream of income. Every woman should work towards earning passive income. 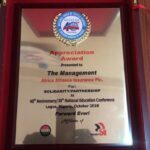 It can be some form of entrepreneurship, or taking up investments or perhaps taking up a savings plan attached to any of the life insurance schemes from the stables of African Alliance. This can easily serve as your retirement plan as well. Planning for the future is essential to staying financially secure. Women can empower themselves to do exploits when they’re financially independent. Money isn’t everything, but it sure makes the world go round. So before you set out to break boundaries and to achieve what was previously thought impossible, get your money up and be financially secure, you’ll have go farther and have more impact when you’re financially independent. It is statistically proven that there isn’t a better time to save than when you’re still single. The responsibilities of a single person no matter how enormous is bound to double or even triple when he or she gets married. The wedding ceremony itself is where your finances first take its major hit, afterward, the spending streak continues. No one is trying to put off marriage or discourage the union of any two people, but we cannot deny the fact that having a spouse and having to take care of each other doesn’t come cheap. There is a strong chance that you may end up depleting whatever little you may have saved if you haven’t been taken the necessary precautions to imbibe and practice a good savings culture. The risk of this happening is greatly reduced if, by chance or rather by intentional and deliberate efforts, both parties have been single and saving. 3 Ways to Help Single People Save. The effectiveness of budgeting can never be overemphasized. It is the singular most important rule for saving money anywhere. As long as you are a human being, you have wants, needs, and cravings here and there. This is a known fact and it applies greatly to the single person who has no restriction (or spouse) to curb his or her excesses. So what do you do? You make a budget and stick to it. Whether it’s a budget for groceries, entertainment and so on, make a budget and stick to it if you want to save money. 2. Keep the Relevant, Discard the Irrelevant. A lot of single people hold on to stuff they don’t need. If you check very carefully, there are a few things in your space that you don’t need and are still in good and quality condition. Sell them! Find what you can sell or what you can have exchanged for something else that you intended to spend money on. There is a sizable portion of single people who believe making investments when still unmarried is a waste of time. Their rationale is that it will be better to build and make investments as couples so that it will cater to their needs as a family and that of their kids in the future. Unfortunately, this notion is ill-conceived and only puts you the single person at risk leaving you with not enough savings and no investment experience whatsoever. If you’re single or unmarried, this is the perfect time to make investments in order to get a hang of it. This way you are better prepared should you decide to get married and invest in the future. If the amount of singles who don’t believe in investments is of sizable proportions, then the ones who don’t believe in life insurance as a healthy saving plan is three times that number. Unknown to them, insurance policies can be upgraded, updated and eventually merged. Life insurance is a great savings strategy and African Alliance has enough insurance schemes accompanied by good saving options that singles can benefit from. There is a notion that being married makes an honest man or woman out of you. 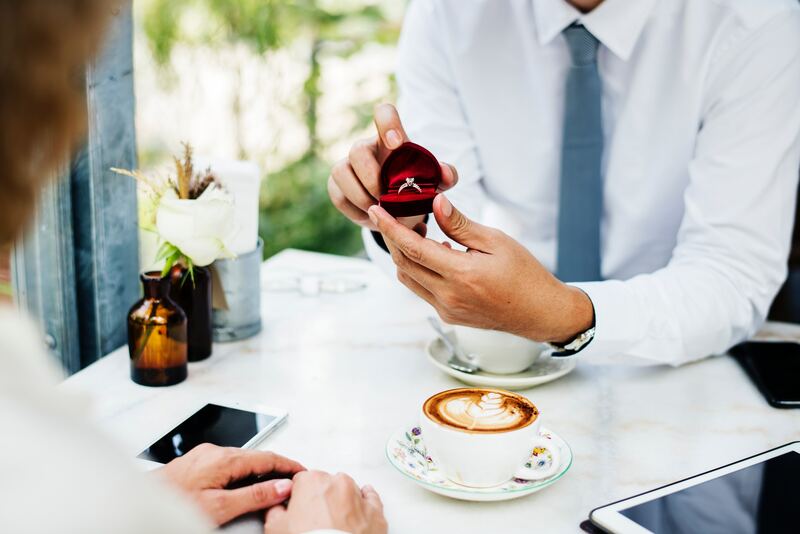 What this means is that you are more likely to take on the responsibility of securing your future (especially financially) when you get married. However, consider a scenario where even while you are single, you are able to exercise some good saving habits. It will benefit nobody else but you in both the short and long run. As the year winds down to a close, a lot of people are easily caught in the frenzy of celebrations. 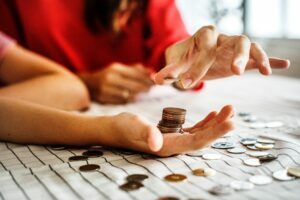 We know that these end of year festivities take a toll on your finances and as much as you try to cut down on your budget, our efforts are sometimes futile. So at the end of the day and after all is said and done, the year ends and many of us have depleted a lot of funds inevitably hurting our savings in the process. So how do we save when the New Year eventually kicks off? How do we deploy saving tactics that will enable us to begin the year confident that we are on a path to financial recuperation? As the curtain closes and the 2018 show shuts down, we all need to brace ourselves for what’s to come. Save A Percentage of your Monthly Income. As the New Year begins, you need to make an intentional decision to save a percentage of your income. Whether your money comes in daily, weekly or monthly, allocate a stipulated portion of it to be saved. About 15-30% of your monthly income should suffice. Discipline yourself to always save this exact percentage no matter what. We know that expenses will always come but remind yourself that you save so as not to have the floor removed from under you especially in these uncertain times. 2. Make A List of Goals to Save For. When attempting to save, there’s no better motivator than setting a goal or goals. It can be something big or something small but once it is penned down as a goal, saving towards it becomes much easier. 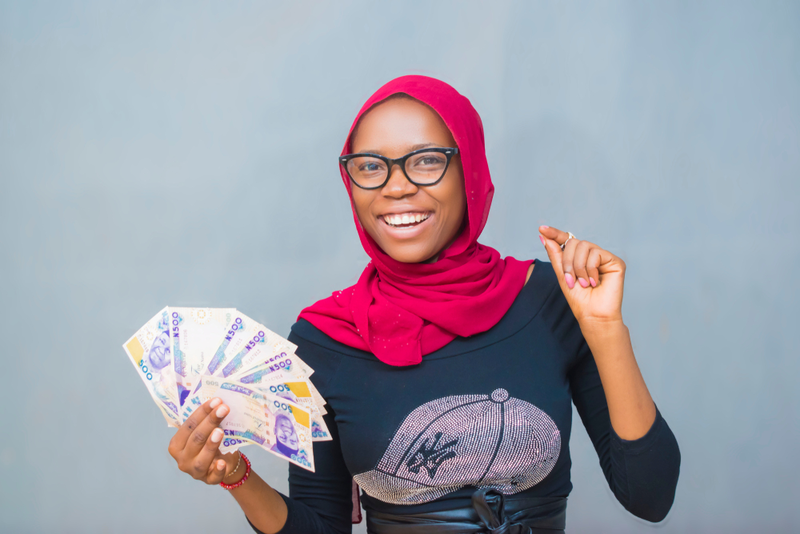 Putting money aside for that particular goal whether short term or long will enable you to make conscious efforts to save especially as the New Year begins. 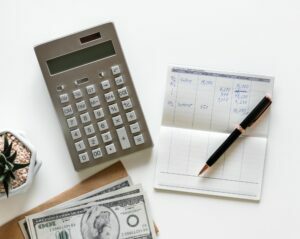 Now that you’ve taken the decision to make good savings at the start of the New Year, there will always be expenses that tend to rise up and deplete your savings even before they mature into anything tangible. These expenses may not necessarily be emergencies and as a result, you will need to prioritize your spending. What this means is, if it is not absolutely important or emergent, then save your money. Keep and Review Records of your Savings. If you ever doubted your ability to save, keeping records and reviewing your progress after a while is one of the best tips to keep yourself reassured of your efforts. 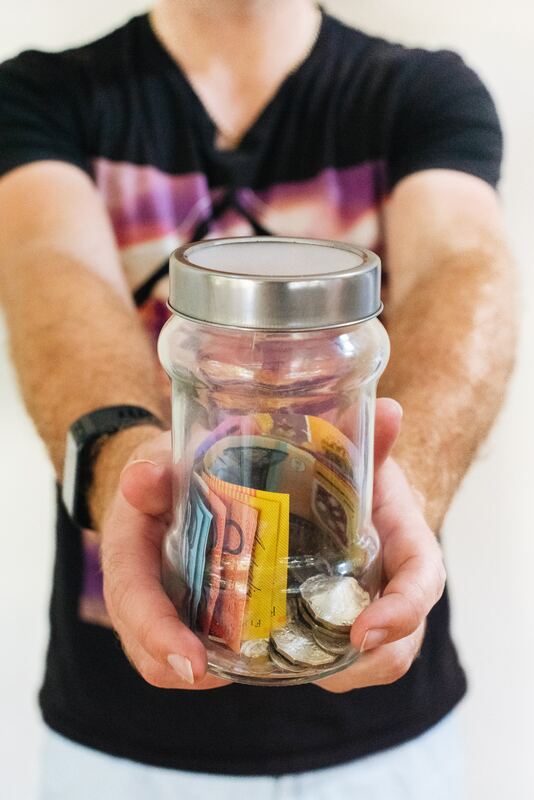 When you are able to document your savings and review how far you’ve come from time to time, saving becomes a bit easier as you are spurred to continue on this positive trail. Utilize The Right Saving Tools. There are only a few people who still receive their income by hand, the larger percentage get paid via a financial institution. If you fall in the latter, then at the beginning of the year request for an automated saving plan that will authorize your bank to send a specified amount of your income to a separate savings account. 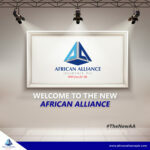 You can also choose the wiser option of investing a portion of your income by employing one of the favorable life insurance packages at African Alliance Plc. These tips actually work when followed to the teeth. They are not some impracticable set of exercises. It’s been a tough year so far and even as we hope for a better year ahead, we all need to be prepared regardless. Nigerians absolutely love the holidays with a special bias to Christmas. While it may be a religious holiday for many who are Christians, it is probably the most anticipated holiday in the country as even Muslims look forward to it. A lot has usually happened within the year and as it comes to an end, most people, most families just want to unwind. Christmas around the world has managed to translate to spending time spent with family. Many people get so busy with their lives during the year, that they fail to make out time for family. You can fix all that by taking yourself and your family on a small vacation within the country. There are lovely places to visit for the holidays here in Nigeria. They are perfect for family bonding and also quite family-friendly too. 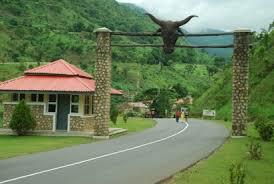 The Obudu resort is probably still the leading vacation destination in Nigeria. Its exquisite natural flare mixed with a ton of enjoyable man-made inventions, all come together to make it a perfect vacation location for families. 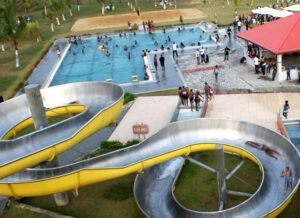 The resort is located in Cross-River state and has a huge water park with water slides embedded. 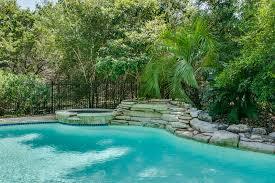 It also has a remarkable swimming pool, options for horse-back riding and an actual golf course. Your family is in for a real treat at the Obudu resort. Its natural components support hiking through the forest to see birds, an exercise that is sure to inspire family-bonding. It is so well equipped for fun and relaxation, one can say it is the best version of Disneyland in Nigeria. 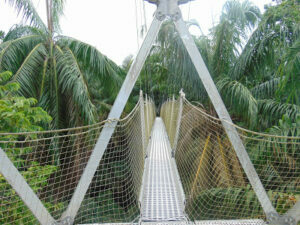 Tinapa is a leisure resort located in Calabar. It is specifically situated near the Calabar Free Trade Zone. At the Tinapa resort, everything screams out fun for the whole family. When and if you do decide to visit, your itinerary would be filled with so many breathtaking activities it will create priceless memories. The Tinapa is home to a cinema with as much as eight screening theatres, a mini amphitheater, dozens of restaurants and pubs and slides for the children. Located in Lagos state, it is probably the largest controlled natural habitat in Nigeria. You and your family will be duly entertained as you spot numerous animals loitering around the centre. From monkeys to tons of birds, to tortoise and sometimes reptiles in the swamp. There are huts for picnics and a gigantic chess (floor) board with the pieces to match. Your family is going to have a great time over at the LCC. 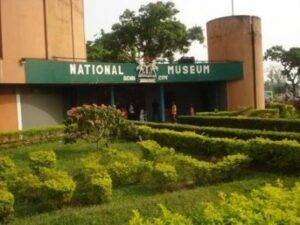 As much as we want to have rigorous fun, the Benin City national museum offers a ton of historical knowledge for everybody in the family. Nevertheless, the fascination that comes with learning about these ancient artifacts can become very interesting and fun for the children. The museum is home to items that tell a tale of the Benin empire. Objects made out of terra-cotta, bronze and cast iron, litter most parts of the museum. Delta state is home to a turf and country club with suitable recreational activities for the whole family. It’s built like a savannah and encourages long walks, horse-back riding and lots of fun exercises for you and the kids. Spending time with your family this holiday will further strengthen the bond that binds you all. Do so by visiting any of these family-friendly places this Christmas and be sure to make everlasting memories. Expenses makeup up to 70% of most people’s budget. They are almost a necessity as you can’t live without them. The basic expenses revolve around food, clothing and shelter but with human evolution, our expenses have evolved too. They have expanded to cover phone bills, internet, pursuit of self actualization, education and so much more. 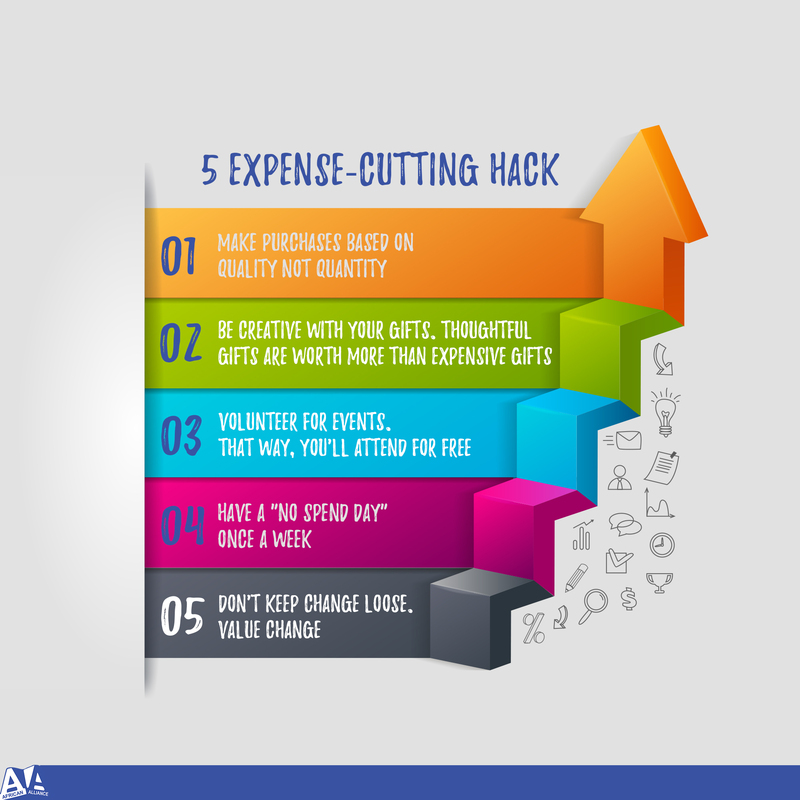 It is therefore important to know how to cut down ones expenses to make the best use of our money. Make purchases based on quality not quantity. This is a cheaper choice long term. Quality lasts longer, appears better and gives better satisfaction. Be creative with your gifts. 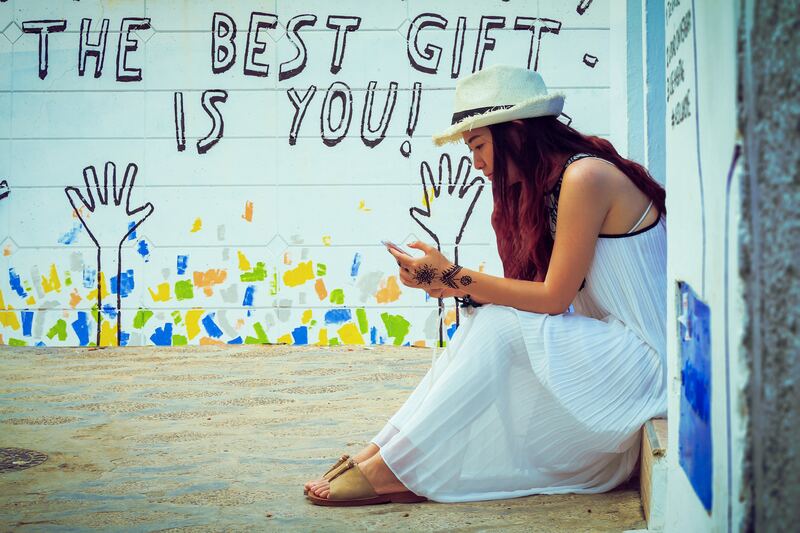 Thoughtful gifts are worth way more than expensive gifts. A handmade card, a home-cooked meal, a grand gesture (like reconnecting families), a day off work with your child, and anything you can come up with that would make your loved one feel loved. These gifts are priceless not pricey. Don’t keep change loose. Value change. Little drops of water makes an ocean. Save the little change. Invest it.